With thousands of registered air carrier departures leaving India every year, this country is one of the biggest mail senders across the world. Thanks to his efficient post office system inherited from the 20th century, any letter or package can easily be sent through mail forwarding in India and reach its recipient quickly. 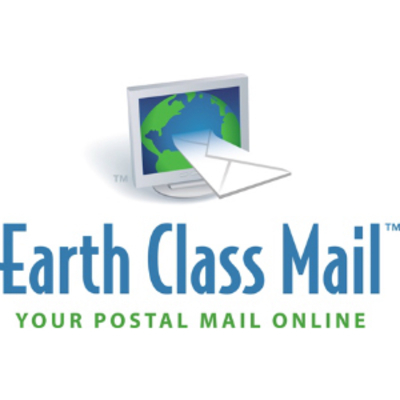 There is no other company providing a higher volume of online postal management services today than EarthClassMail. Expats in India and beyond have trusted this name for their leftover mail and related obligations back home. EarthClassMail maintains the widest address network these days and is engaged in other related services such as logistics management and package forwarding. 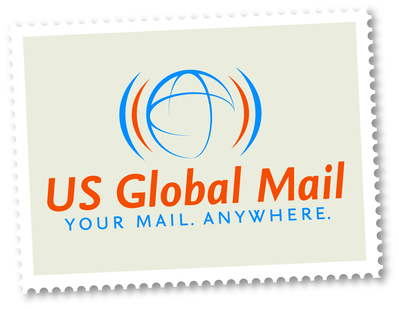 US Global Mail offers first-rate mail and package forwarding services to expatriates in India and around the globe. The provider started as a tiny neighborhood mailing center that served expat families in Houston, Texas, before ballooning into the cutting-edge warehouse space it has become. With the Internet, the same small-store brand of service is now available to an international clientele.